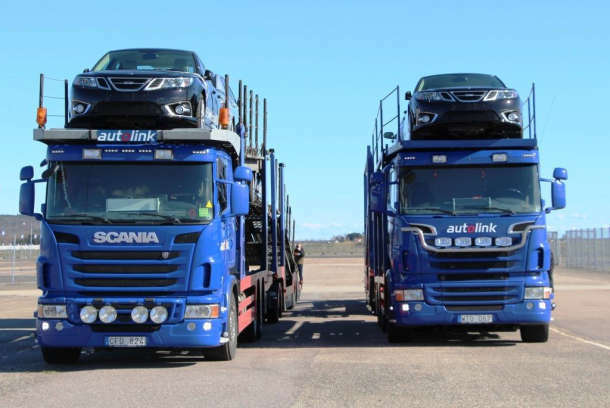 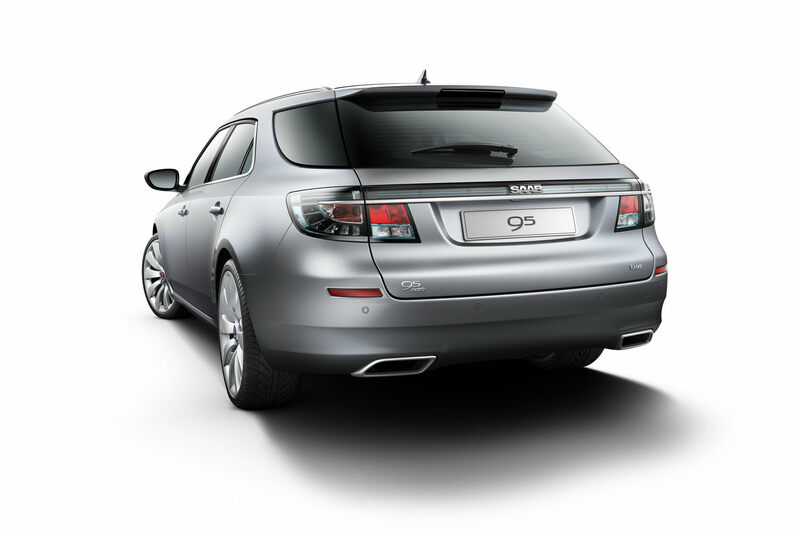 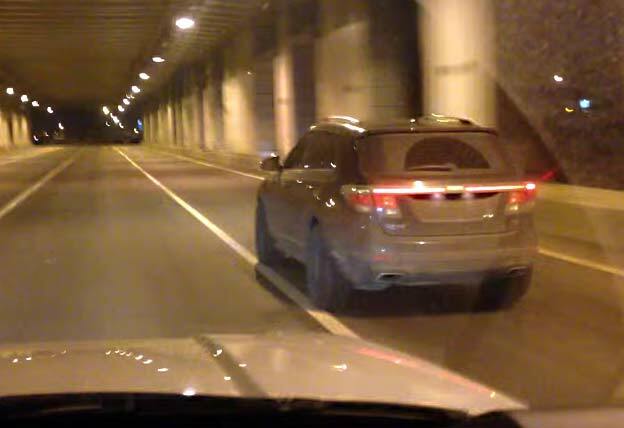 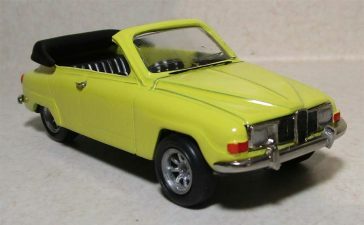 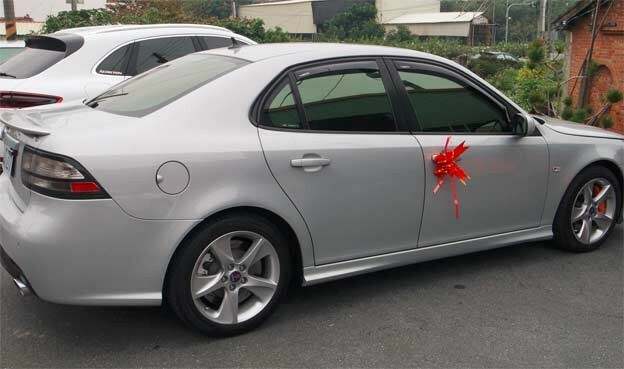 We have already written on this blog about a very strong and connected SAAB community in Taiwan. 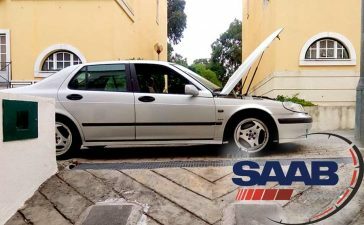 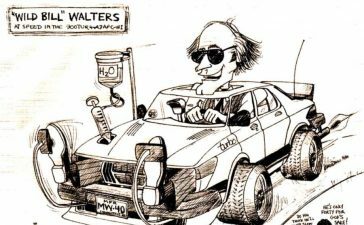 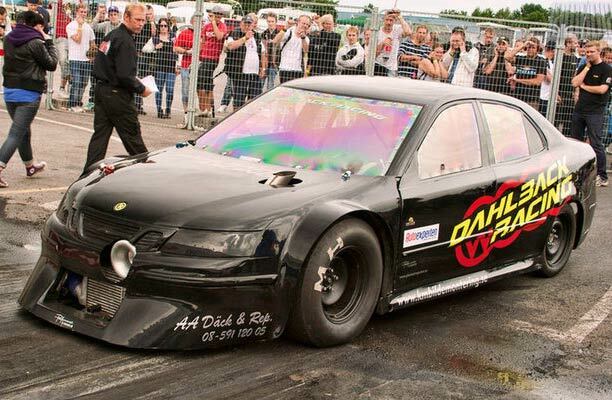 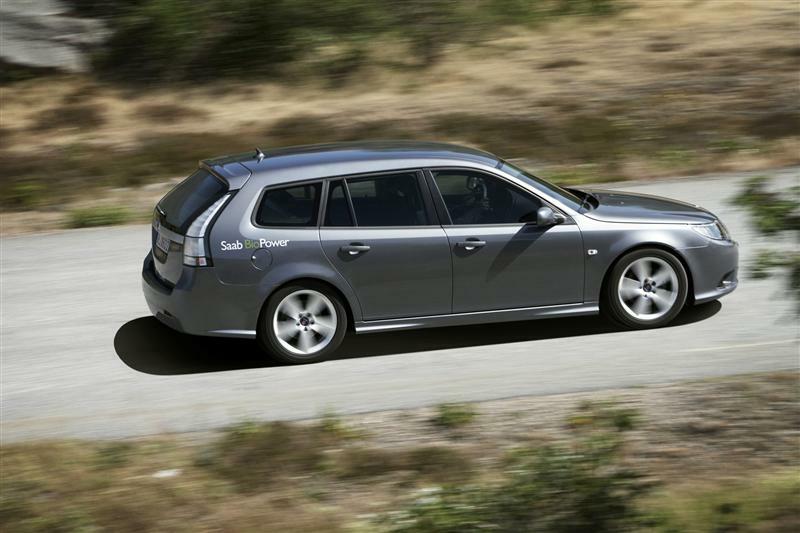 And not only that held regular meetings, they often organize special gatherings SAAB – as this last gathering – Saab Wedding! 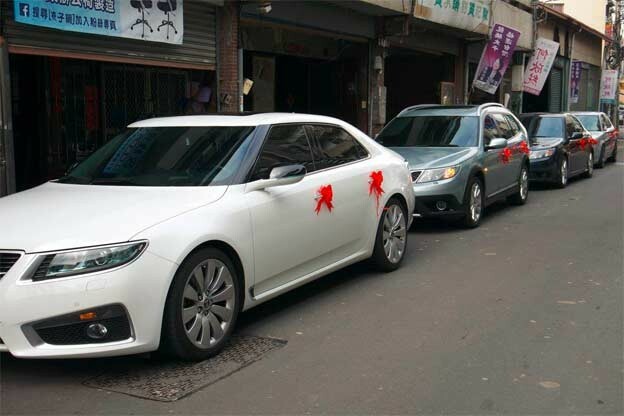 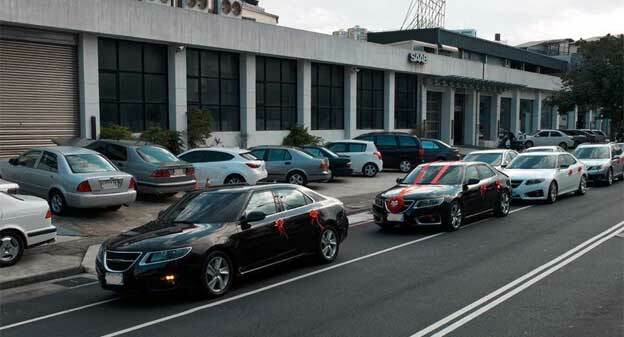 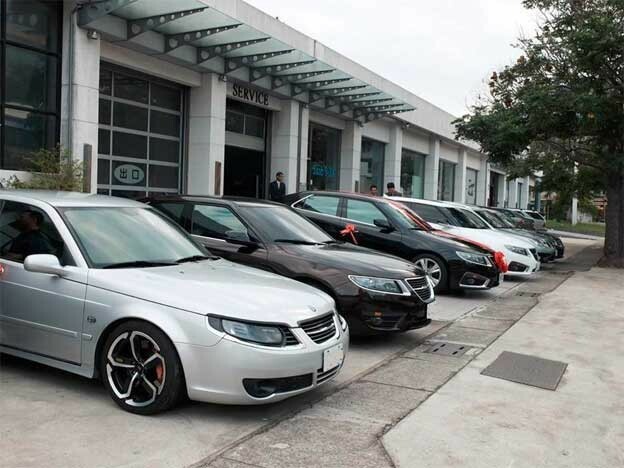 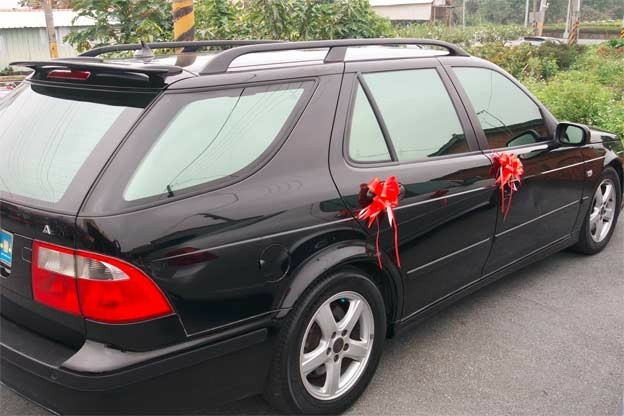 An amazing Saab Car Wedding in Taiwan counted about 20 Saab cars, including several Saab 9-5 NG models. 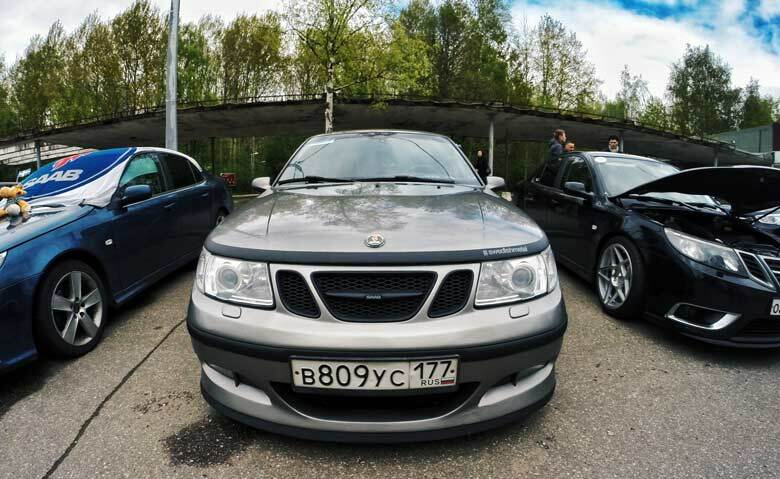 More than twenty speedy and beautiful Saab cars gathered for a massive celebration as an equally massive restaurant in the suburbs. 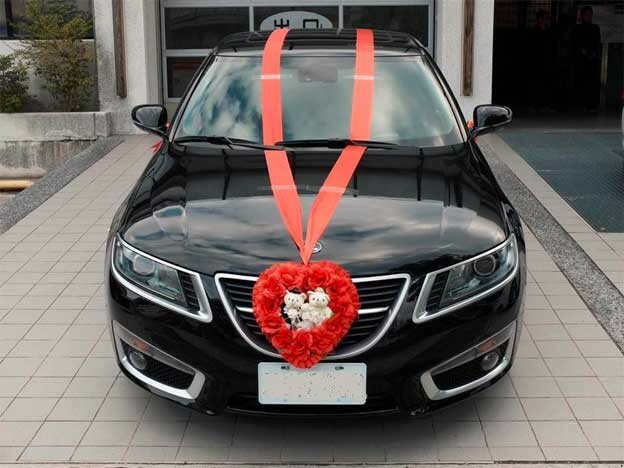 All Saabs got a red heard made of red roses on the bonnet. 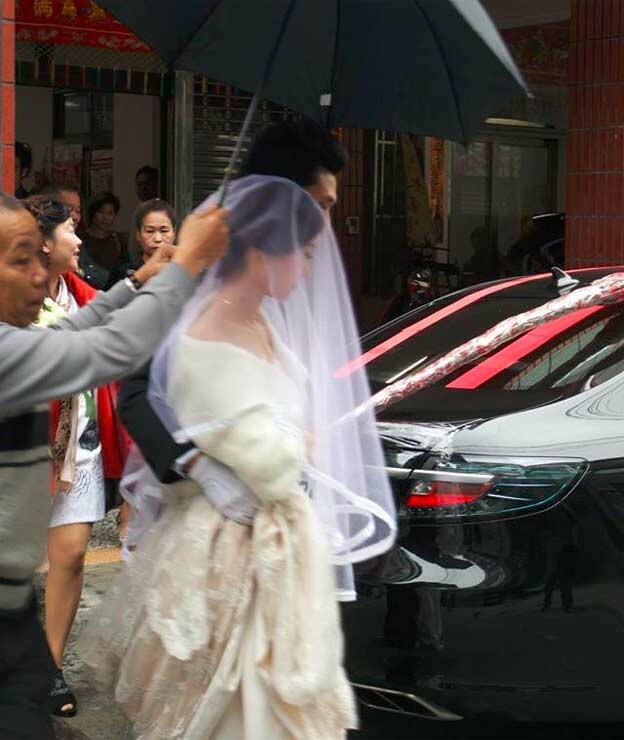 Congratulations, wishing you a fabulous married life! 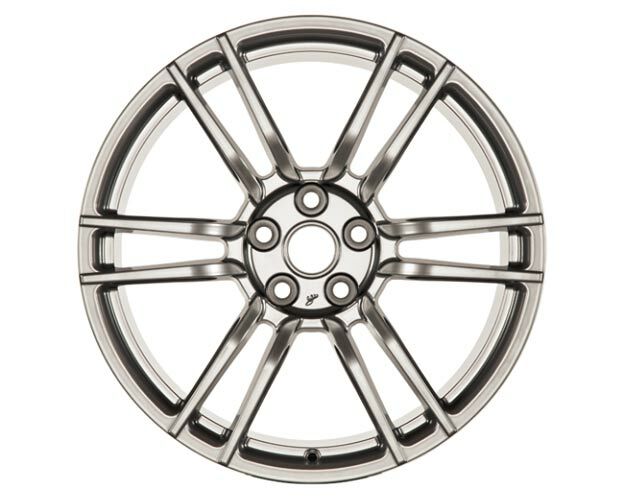 Anyone looking for Hirsch 20″ wheels?